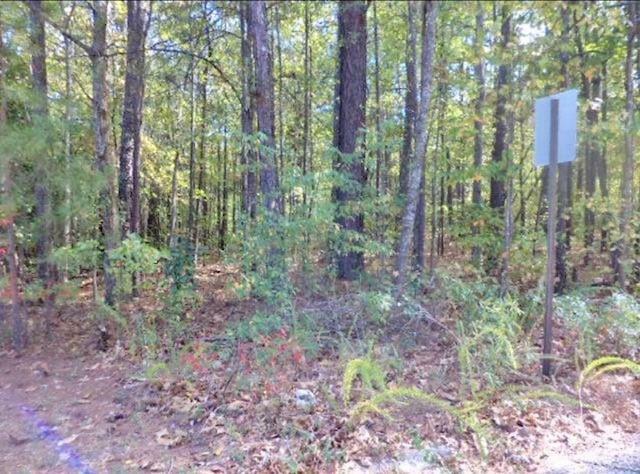 Beautiful leveled lot in a great location! Ready for you to build your dream home! 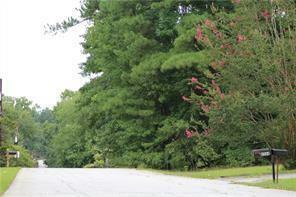 Convenient to downtown Douglasville, hospital, schools and shopping centers. Hurry before it is gone!